Selling a home during the winter (and winter holidays) has it’s advantages. There is not as much competition during the winter because there are not as many homes for sale. The lack of inventory of homes leads to a sellers market in many cases. Also, the buyers who are searching for homes during the winter are often more serious than the ones who search during the spring. Chances are, if a buyer schedules an appointment to see your house during the holiday season, they are serious and not looking “just to see what’s out there”. 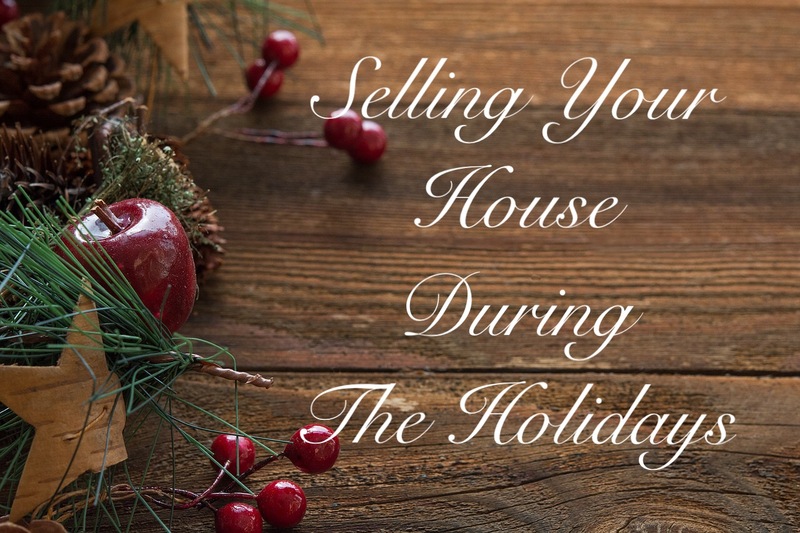 Here are a few things you should keep in mind when listing and selling your house during the Holiday Season. 1.) Hire a Good Realtor. Find a real estate agent who is going to keep working during the winter months. Instead of someone who will place a for sale sign in your yard and then cross their fingers it will sell, look for someone who tries just as hard in the winter as they would in the summer. 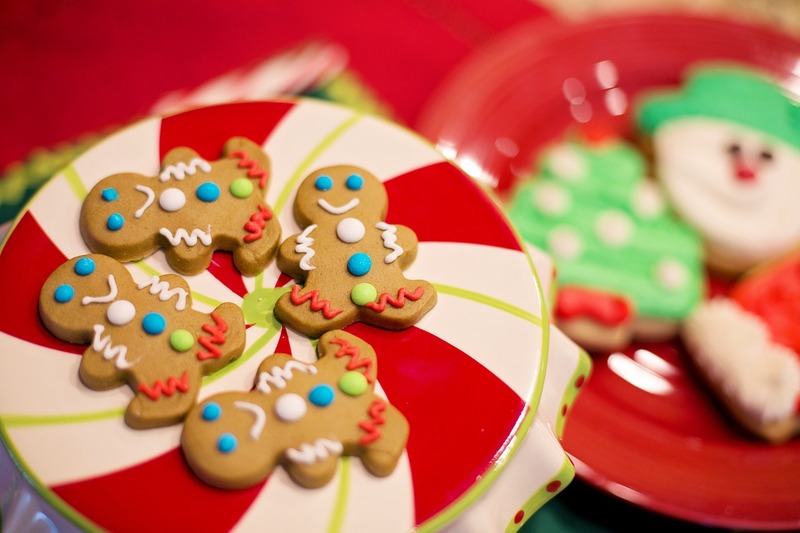 Interview agents to see what experience they have with selling homes during the holidays. Ask how they feel about the winter market in your area. 2.) Take Professional Photos. 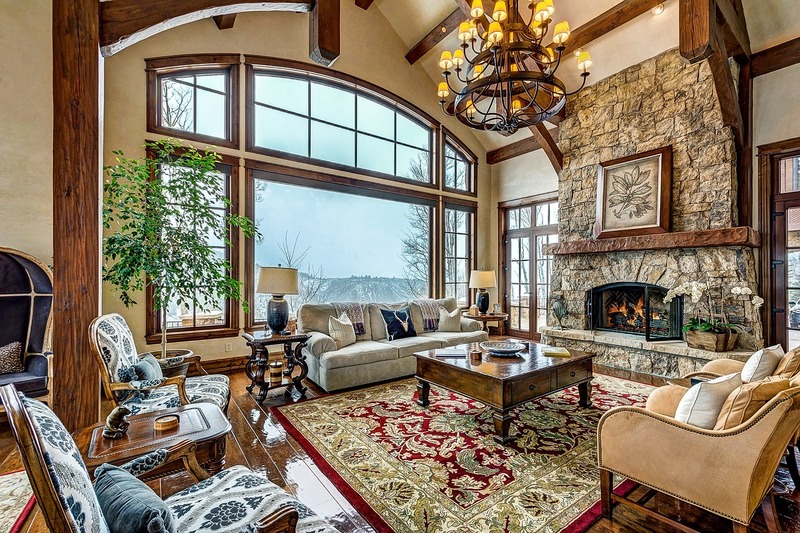 Even more than other times of the year, winter buyers are going to look at homes online first. This offers a more convenient way of seeing a lot of homes without going out into the cold and snow. Professional Photos are the best way to provide a great first impression to buyers looking online. On the other hand, bad listing photos won’t do your home justice and buyers may end up overlooking it. 3.) Tone Down the Decorating. 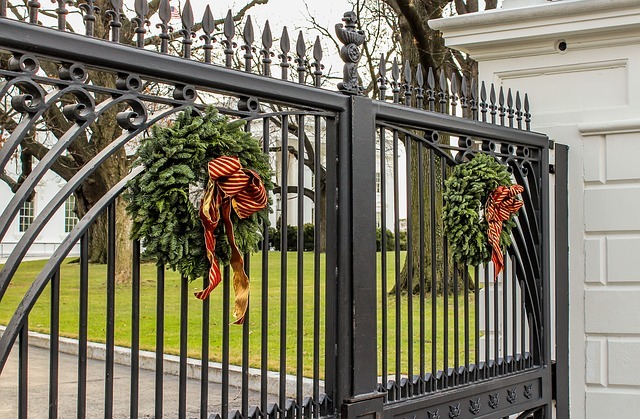 You don’t have to skip decorating for the holidays, however, try not to go overboard. Just like the rule of de-cluttering when your house is on the market, it is best to not have your home filled with so many decorations that home buyers can’t see the space the house has to offer. 4.) Make Your House Feel Cozy. Your home can provide a warm place for buyers to come in from the cold. Leave the heat on, leave the lights on if possible, and maybe even leave some holiday cookies out on the counter. This will give buyers a great impression of your home. They will leave with the memory of your house being a place that feels comfortable and warm, and somewhere they would want to go back to again.